Louis-Pierre Arguin has been a professor of mathematics at the University of Montreal since 2011. Previously, he held research positions at the Courant Institute of Mathematical Sciences at New York University and at the Weierstrass Institute for Applied Analysis and Stochastics in Berlin. His research interests are probability theory with a focus on problems arising from statistical mechanics. His work with Anton Bovier and Nicola Kistler on the extrema of branching Brownian motion was featured in the Séminaire Bourbaki series in 2013. Federico Camia received his undergraduate physics degree with honors from the University of Bologna and his M.S. and Ph.D. in physics from New York University. He subsequently moved to ETH Zurich and to EURANDOM, part of the Eindhoven University of Technology, before joining the Department of Mathematics of the VU University Amsterdam. Since 2010, he is also a visiting professor at the Abu Dhabi campus of New York University. His research lies at the interface between probability theory and statistical physics, and focuses primarily on the study of spatial stochastic models and conformal probability. He has been awarded the Marie Curie Research Fellowship and various grants from the U.S. National Science Foundation (NSF) and the Dutch Organization for Scientific Research (NWO), and has co-organized seminars and international workshops on probability theory and stochastic models. Dayue Chen received his B.S. degree from Fudan University in 1983, and his Ph.D. degree from the University of California, Los Angeles in 1989 under the supervision of Professor Thomas Liggett. Dr. Chen spent two years at Northwestern University as a visiting assistant professor before joining the faculty of Peking University in 1991. He was promoted to the rank of associate professor in 1993 and professor in 1997. In past two decades he taught various courses in probability and stochastic processes, as well as statistics. He has supervised 7 Ph.D. students. and 19 MS students. Dr. Chen’s research field is probability theory. In particular, he is interested in Markov chains, interacting particle systems, percolation and random walks in a random environment, and has published research papers in the Annals of Probability, Stochastic Proc. & Their Applications, Science in China, etc. He has been supported continuously by grants from the NSF China and other Chinese government agencies. He has participated many international conferences in probability, and has visited the Department of Statistics at UC Berkeley, Mathematical Science Research Institute, Cambridge University, Kobe University, TU Berlin etc. In recent years Dr. Chen was also actively involved in organizing meetings and workshops in Beijing. 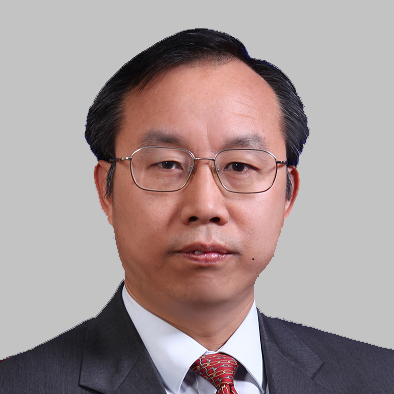 Dr. Chen is the Vice Dean for Research of the School of Mathematical Sciences at Peking University, Vice President of the Chinese Mathematical Society, and the Editor of Advances in Mathematics (China). Michael Cranston is currently a professor at Department of Mathematics, University of California, Irvine. Previously, he has been working as visiting professor at University of California, Los Angles, and University of Minnesota. 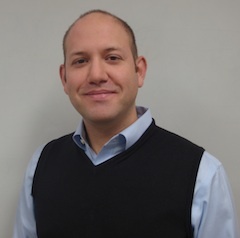 He has also worked at University of Washington, University of Rochester, and University of Illinois. He obtained his bachelor degree in mathematics from in 1974 and his Ph.D. in 1980, both from University of Minnesota. Raphael Lefevere received his Ph.D. in Mathematical Physics from the University of Louvain (Belgium) in 1999. He went on to conduct postdoctoral research at the University of Helsinki (Finland) and in Kyoto University (Japan) before joining the Probability and Stochastic Models Laboratory in Paris Diderot University (France) in 2004. His main research focus is on Statistical Mechanics. 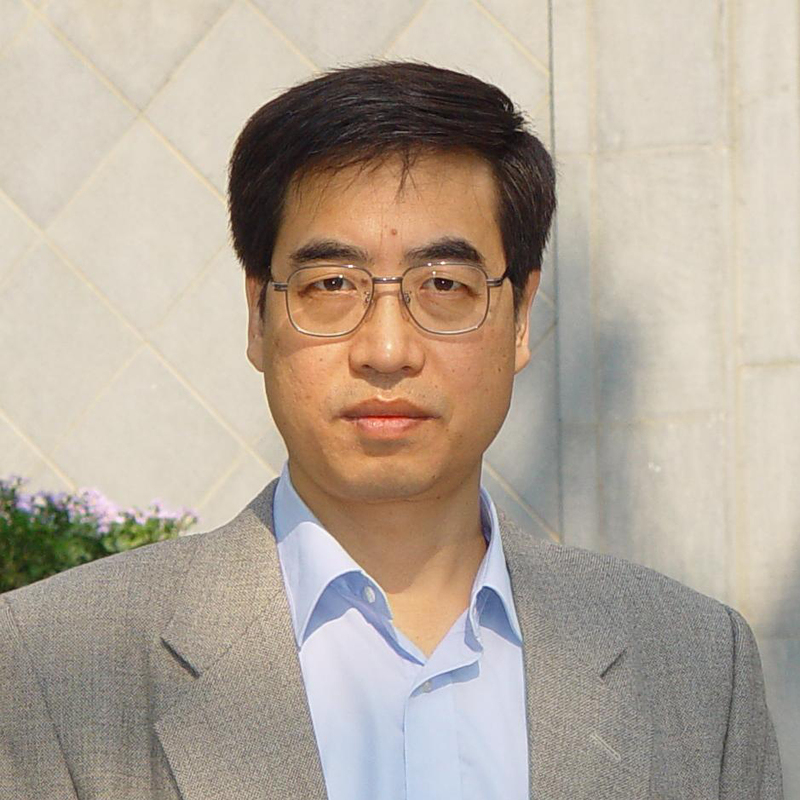 Professor Zenghu Li is Director of School of Mathematical Sciences, Beijing Normal University. He received his undergraduate mathematics degree from Hebei Normal University, and his M.S. and Ph.D. in Probability Theory and Mathematical Statistics from Beijing Normal University in 1990 and 1994, respectively. 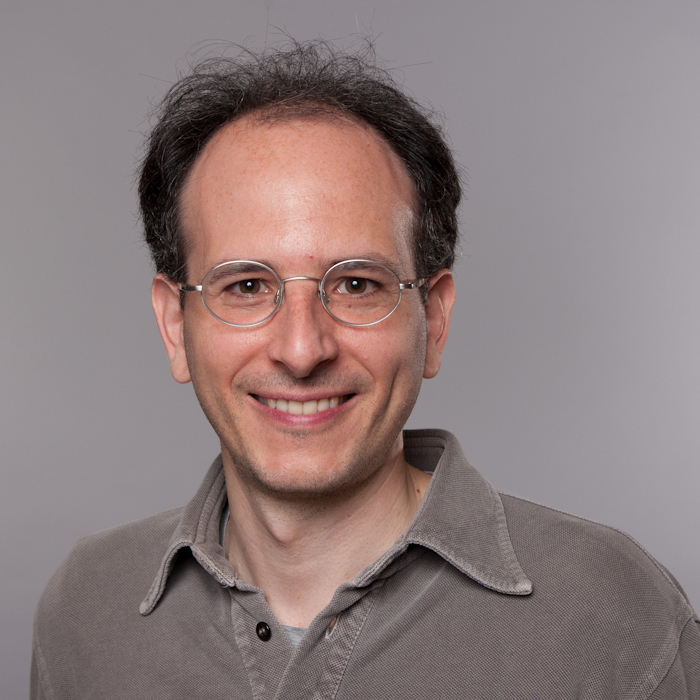 Currently he is also an elected Fellow of Institute of Mathematical Statistics, U.S.A., Reviewer of Mathematical Reviews, and Reviewer of Zentralblatt fur Mathemati. Dr. Yuting Liu is an associate professor in Department of Mathematics of Beijing Jiaotong University. Her research interests include: the theory of Markov processes and Markov skeleton processes, and applications in information retrieval and bioinformatics. She has published more than 10 papers in well-known international journals and conference, such as Tohoku Mathematical Journal, Information Retrieval, WWW, SIGIR etc. The work of BrowseRank algorithm was awarded the best student paper in SIGIR 2008. Vladas Sidoravicius works in the field of Probability, Ergodic Theory and Rigorous Statistical Mechanics. More specifically his focus is on Disordered Systems and motions in static and dynamic random environments. Daniel L. Stein is Professor of Physics and Mathematics at New York University. From 2006-2012 he served as NYU Dean of Science. Prior to coming to NYU, he served on the faculties at Princeton University and at the University of Arizona, where he was Head of the Department of Physics for a decade. He received his Ph.D. In Physics from Princeton University in 1979. His research is in the fields of theoretical condensed matter physics and statistical mechanics. It focuses primarily on randomness and disorder in condensed matter systems, with an emphasis on magnetic materials and on stochastic processes leading to rare nucleation events. In addition, he has worked on topics as diverse as protein biophysics, biological evolution, amorphous semiconductors, superconductors and superfluids, liquid crystals, neutron stars, and the interface between particle physics and cosmology. His publications include over 150 technical research papers, numerous nontechnical articles and editorials, eight books, and five patents. His awards include an Alfred P. Sloan Fellowship, Princeton University C.E. Proctor Fellowship, University of Arizona College of Science Distinguished Teaching Award, Commission on the Status of Women Vision 2000 Award, election as a Fellow of the American Physical Society, election as a Fellow of the American Association for the Advancement of Science, and the U.S. Air Force Exemplary Civilian Service Medal. Prof. Zhan SHI received a PhD in Mathematics in 1990 in Univ. Pierre et Marie Curie Paris VI, under the joint supervision of Professors Marc Yor and Paul Deheuvels. He spent two years as a Research Assistant of Professor Chris Roger, in Queen Mary College, University of London. He is a Professor at Univ. Paris VI since 1998. Prof. Zhan Shi's research themes include random processes in random media, spatial branching processes, and Brownian motion. Zhonggen Su is a Professor of Mathmatics at Zhejiang University. He received his undergraduate mathematics degree from Anhui Normal University in 1986, and M.Sc. from Hangzhou University in 1989. From 1992, he studied at Research Institue of Mathematics, Fudan University and obtained his Ph.D. in 1995. Qiang Yao is currently an associate professor at the School of Finance and Statistics, East China Normal University. He got his PhD’s degree at the School of Mathematical Sciences, Peking University in 2009, under the supervision of Professor Dayue Chen. His research interests include interacting particle systems, random walks, percolation, stochastic programming, etc. Weian Zheng worked as mathematical professor of University of California, Irvine, USA for 21 years. He had Doctor of Science degree from University of Strasbourg, France. He is currently professor and chair of Department of Financial Engineering, East China Normal University, Shanghai, China.